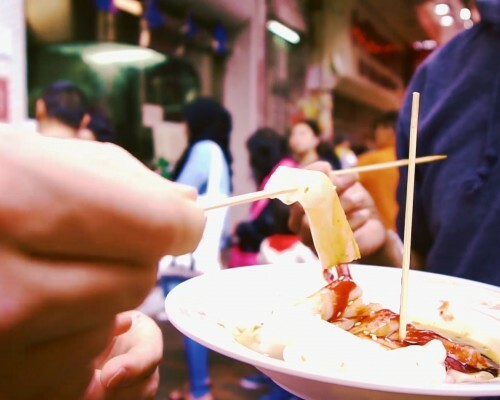 Take your taste buds on a tour of Old Town Central, a paradise for food lovers. Here are nine of the district’s best drinking and dining spots. 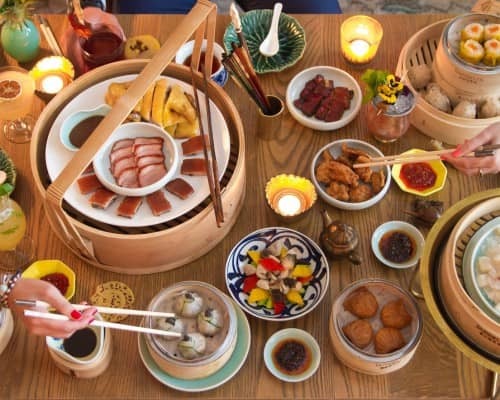 Dim sum, the steamed and fried Cantonese dishes created to go with tea, has undergone countless reinterpretations in Hong Kong. 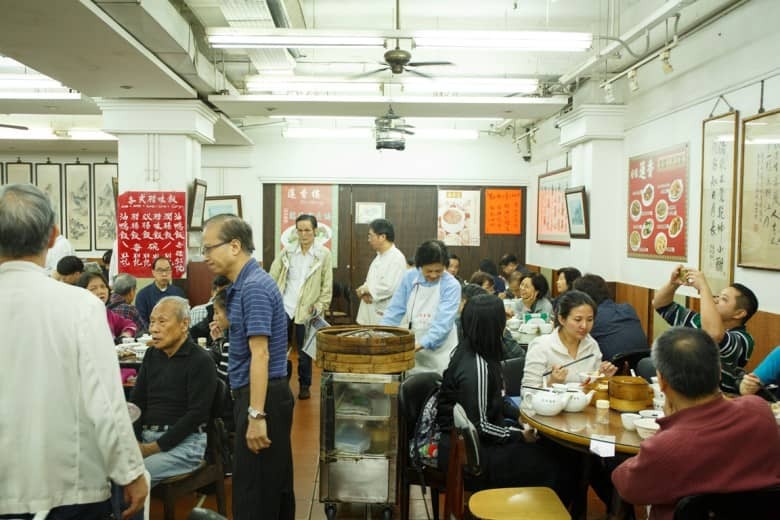 However, Lin Heung Tea House is one establishment still offering the most classic dim sum dishes, as well as maintaining the tradition of serving them in carts pushed by the staff. 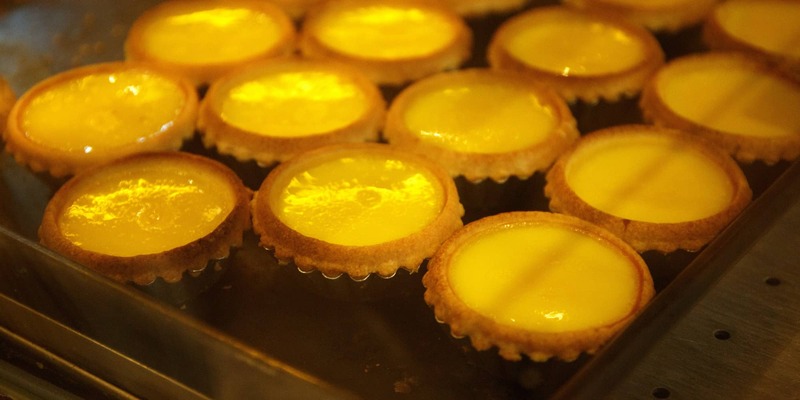 Fancy a piping hot, silky and irresistibly aromatic egg tart? 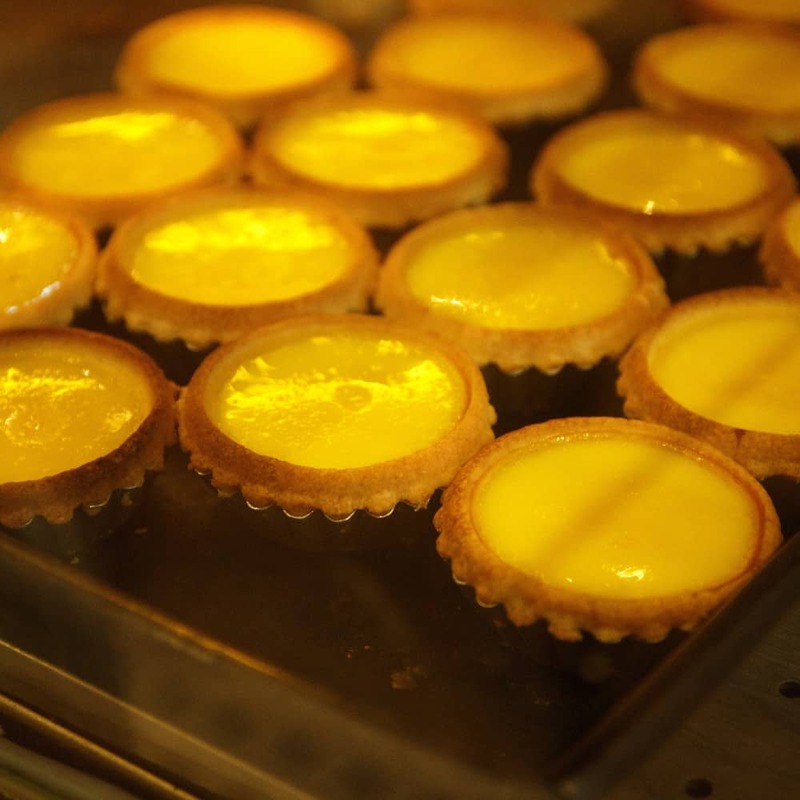 Grab one from Tai Cheong Bakery on Lyndhurst Terrace. 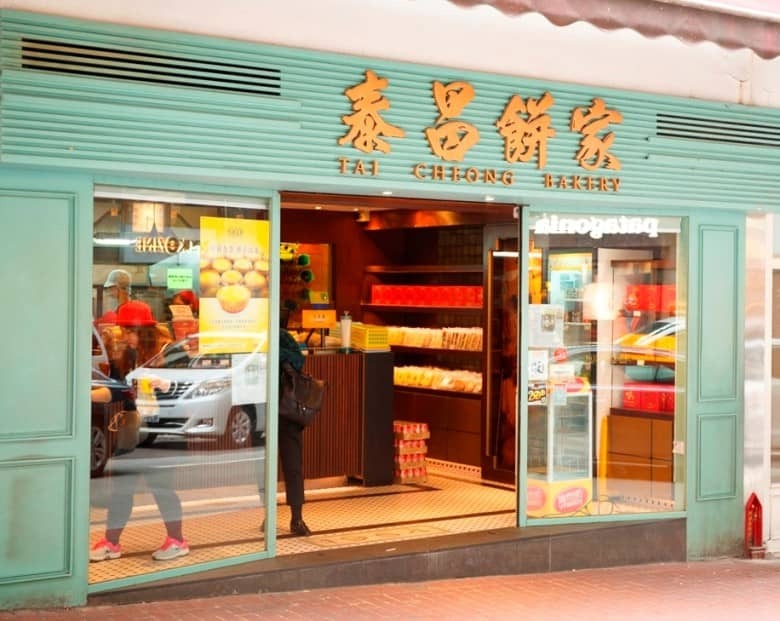 With over 60 years of history, this household shop used to be a favourite of Hong Kong’s last colonial governor Chris Patten. 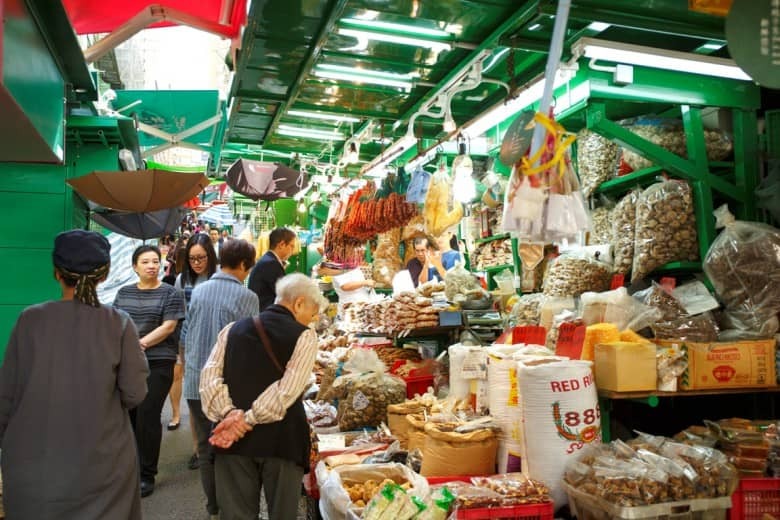 Over 100 years old, Graham Street market is a popular place for groceries in Hong Kong. However, traditional foods such as sauces and handmade noodles make great souvenirs. Kowloon Soy Company is renowned for its soy sauce made with traditional techniques, whilst Kan Kee Noodles is famous for its handmade egg noodles and wonton wrappers. With her innovative take on the traditional ‘bao’ or Chinese buns, May Chow, owner and chef of Little Bao, was named ‘Asia’s Best Female Chef’ by Asia’s 50 Best Restaurants in 2017. 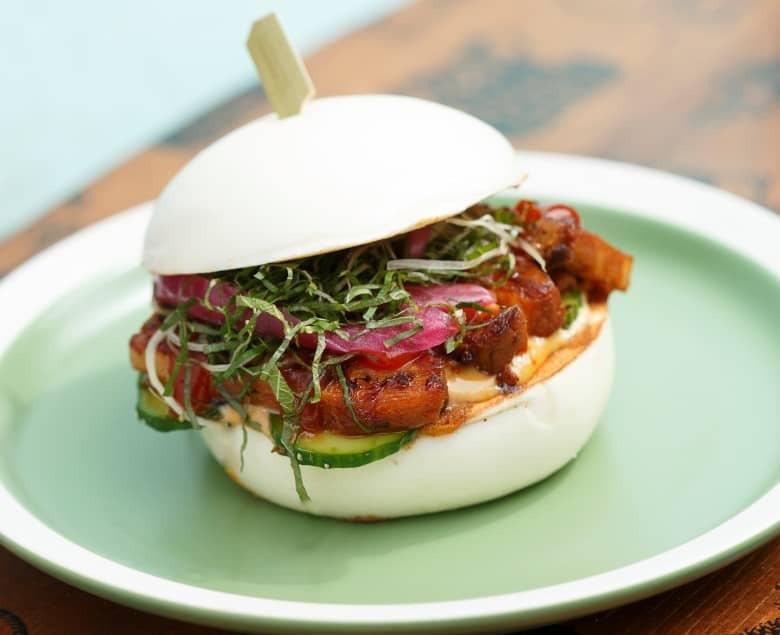 Her handmade buns creatively fuse ingredients such as pork belly, Sichuan-style fried chicken and fish tempura. 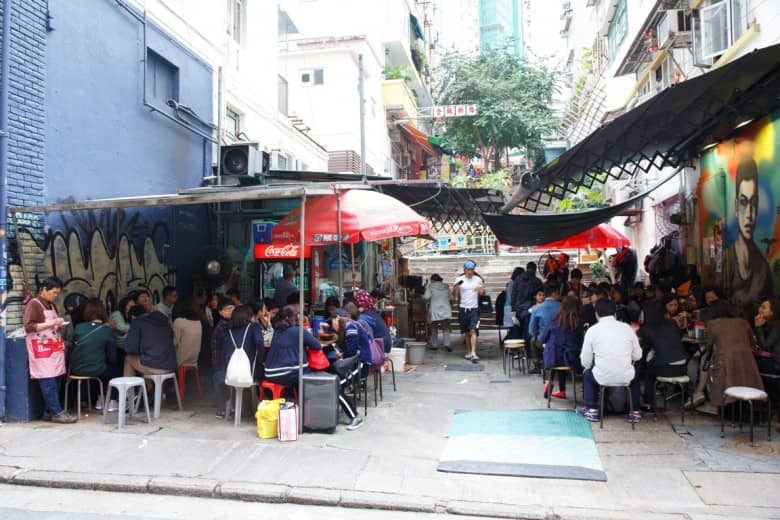 From morning till night, Sing Heung Yuen is always full of customers who come to this dai pai dong (open-air food stall) for the signature tomato noodle soup and crispy buns with lemon and honey. The former is a sweet and sour delight with fresh tomatoes, whilst the latter is a traditional crispy bun topped with butter, honey and fresh lemon juice. 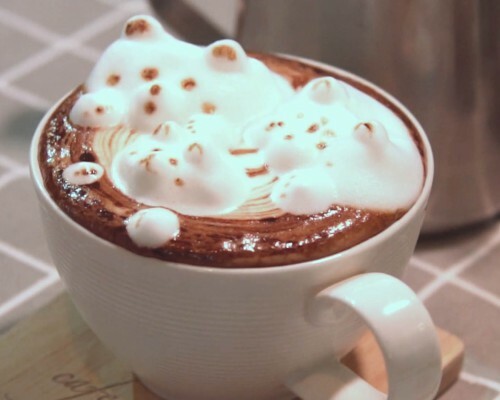 Influenced by British culture, locals love to enjoy milk tea, but the Hong Kong version comes with evaporated milk and sugar. 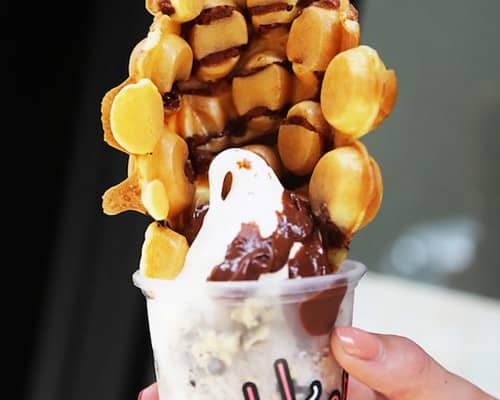 Different proportions and mixing techniques offer different flavours and textures. 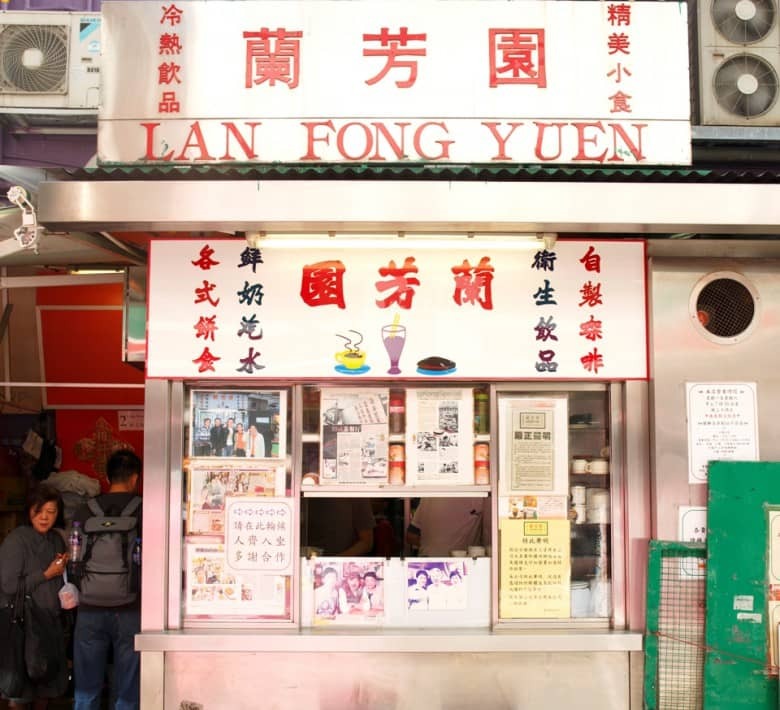 If you want a cup of authentic Hong Kong-style milk tea, Lan Fong Yuen is the place to go. 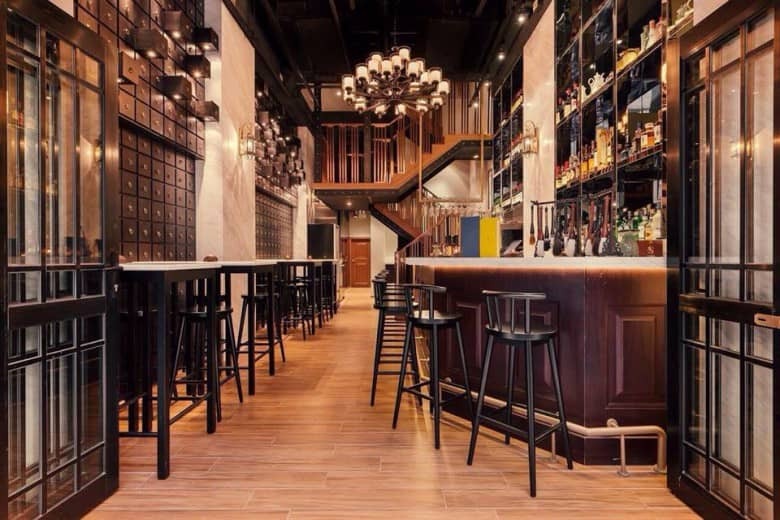 Tycoon Tann is situated in a historic building with a lounge offering a wide range of innovative Chinese-influenced cocktails and a small but classic two-story restaurant. 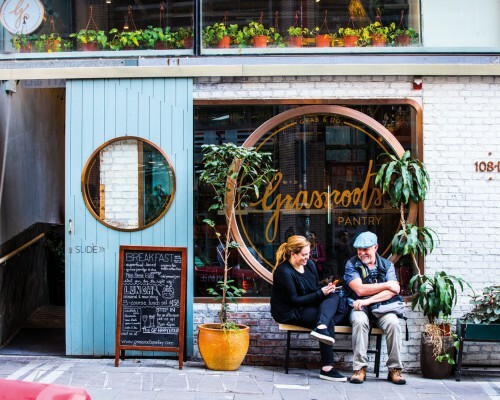 Try the eponymous Tycoon Tann aperitif served in a traditional tea cup, and East-meets-West delights such as charcoal-grilled Hungarian Mangalica pork with honey sauce. 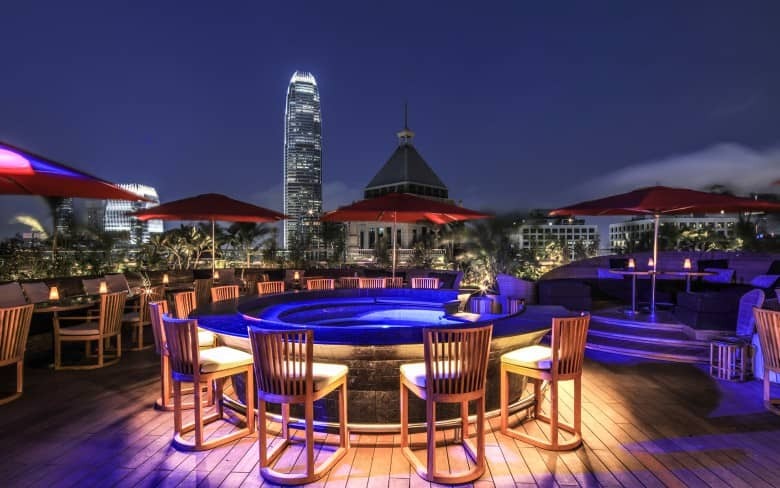 This tropical-themed space is divided into an Asian fusion restaurant, a lounge and sky deck, and a rooftop bar, which makes it an ideal spot to take in the intoxicating night view of Central. Catch popular DJs here for some serious partying. 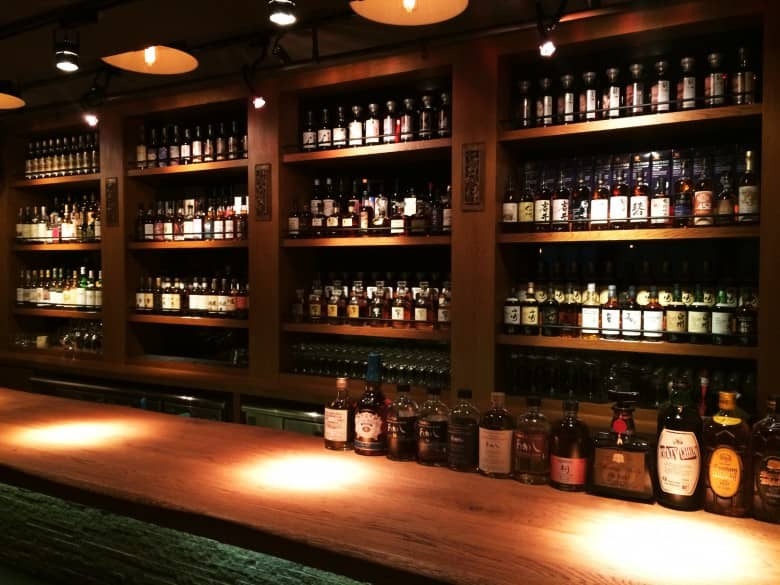 Take your pick from over 300 kinds of whisky, mostly from Japan. You can find out-of-production and special or limited edition Japanese drams here. Check out the extremely rare bottles on display at the corner, including the out-of-production Karuizawa single barrel. Adapted from an article by Weekend Weekly. 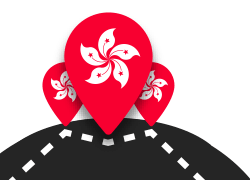 Copyright © 2018 Hong Kong Tourism Board. All rights reserved.